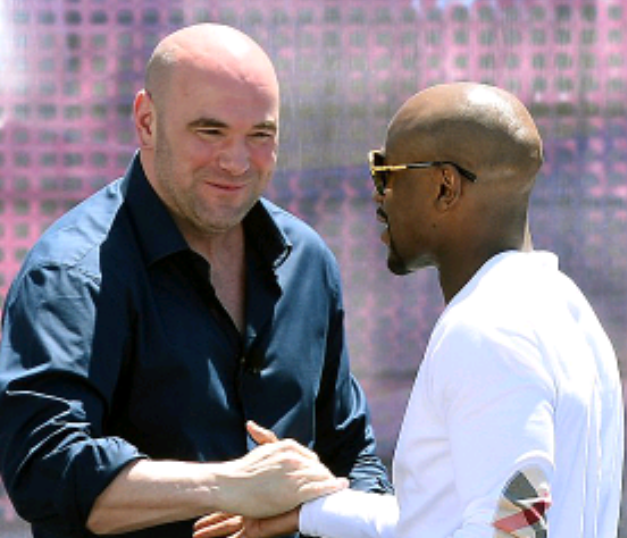 If by some chance you’ve been scrolling through social media and saw the headline “Dana White is meeting with Floyd Mayweather to talk about UFC plans”, well don’t feel bad if you fell for it. It seems that most did apparently as it’s the highest trending topic in the sport. The truth is that anybody that remotely knows Mayweather knows he’s arguably the best pot stirrer combat sports has ever seen. When he mentioned a couple of weeks ago he may entertain the thought of joining the UFC he was just stirring the pot. Along with Floyd in that argument for best pot stirrer is the president of the UFC Dana White and when you combine the two? Well silly stuff like the aforementioned headline is what. White rekindled the silly talk earlier by stating he had a meeting with team Mayweather and “anything is possible” when asked about Floyd fighting in the UFC. He has since revealed what that meeting was actually about. 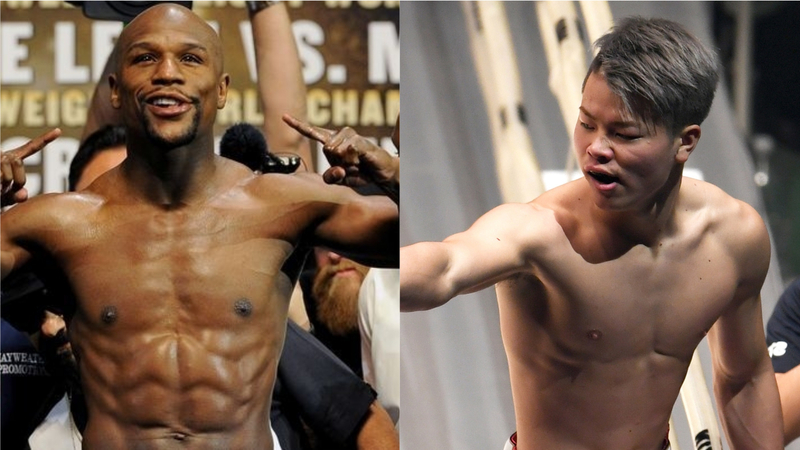 As for Mayweather getting into MMA for a possible rematch with Conor McGregor? I mean did anyone really think it was gonna happen anyway? Well nevermind….